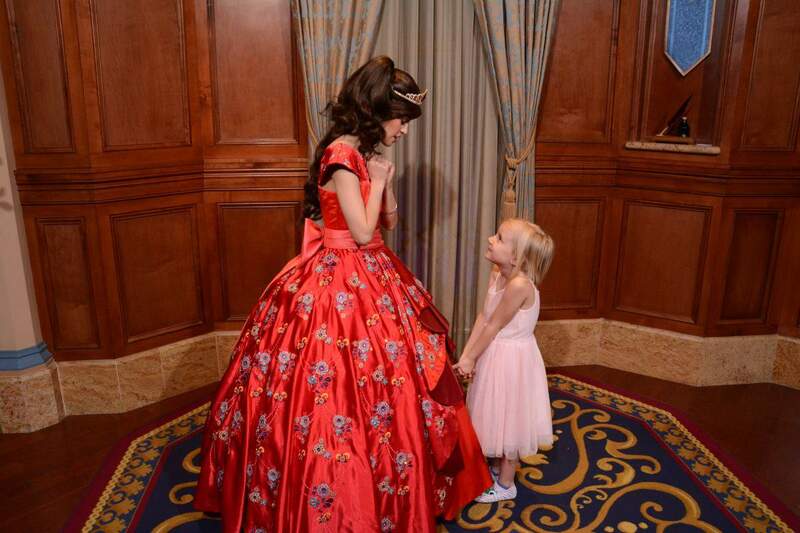 Do you have a Disney princess fan in your life who would jump at the chance to hobnob with royalty? 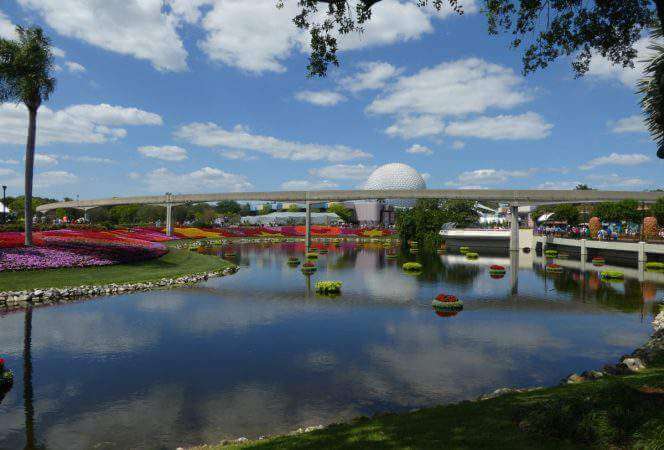 Well, a budget-friendly Walt Disney World trip is not just a dream reserved for those with fairy godmothers. With a little saving and planning, you too can delight your little one with a whirlwind trip to Magic Kingdom to be a Disney princess for a day! In anticipation of my daughter’s golden birthday, turning five on February 5, she asked to spend her special day with the Disney princesses. We live in Texas, so it’s no small feat to pop over to Walt Disney World for the day. But, I decided to do it anyway. 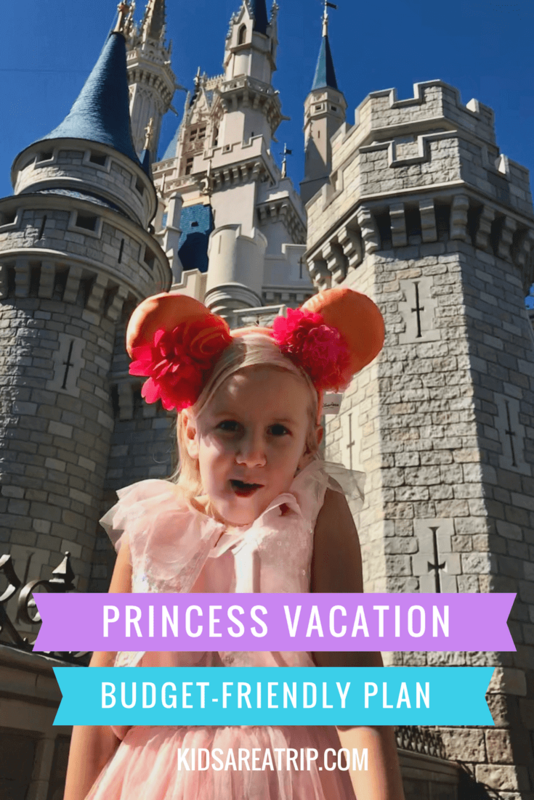 Here’s how we managed to take a mini Disney Princess Vacation, for not much more than I would have spent on hosting a local birthday party. More is not always better. Sure, there is enough fun at Walt Disney World to warrant a weeklong vacation, but there is something to be said for the lightning quick getaway. My daughter and I flew into Orlando on a Monday night, spent all day Tuesday at Magic Kingdom, and flew home early Wednesday morning. We had one magical day at Disney, from rope drop to fireworks. She saw every princess in the kingdom and went home with new tales of her enchanted encounters. As birthdays go, it was one for the record books. When it comes to Disney, the urge is splurge is strong. 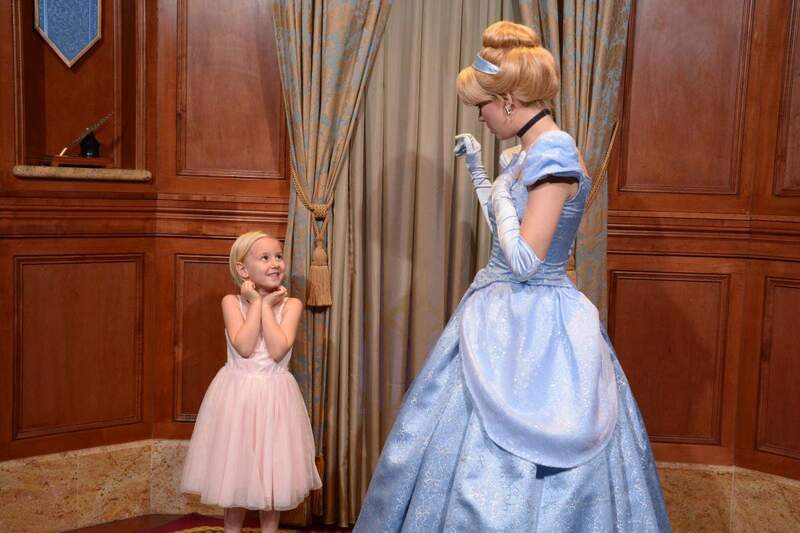 From a visit to Bibbidi Bobbidi Boutique to a meal at Cinderella’s Royal Table, the options for spending “just a little more” on your princess experience are endless, and it’s a slippery slope. 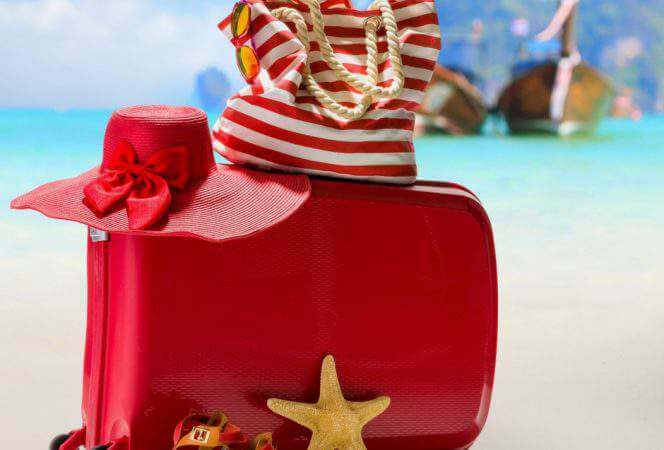 It helps if you present yourself with the challenge of spending as little as possible on your vacation, right from the planning stages. For our trip, I cashed in miles for our flights, making them almost free. I made reservations at the cheapest Disney hotel, All Star Music: $97 plus taxes per night. (To check current rates and availability for All Star Music Resort CLICK HERE). I opted out of maid service at the hotel, netting me a $10 Disney gift card. We used Disney Magical Express for free transportation to and from the airport, rather than renting a car. The sum of these small choices equaled a trip that was, excluding meals, just over $400. If you want to load up on Disney princess dresses and souvenirs, do it! But, shop before you go to Walt Disney World. The Disney Store Outlet has everything you need, at a fraction of the cost. I visited the outlet before our trip and bought the pink princess dress pictured below (which was also available in Magic Kingdom, at full price), plus an Elena of Avalor nightgown and an Elsa dress that was on clearance. I also stopped by the grocery store to pick up a few special treats, like Disney princess fruit flavored snacks. If meeting Disney princesses is a priority, use your FastPass+ reservations to secure your spot in line. If you have park tickets, you can choose three FastPass+ experiences per person, up to 30 days in advance. (If you have a Disney Resort hotel stay, you can make selections up to 60 days prior to check-in.) To do so, create a free MyDisneyExperience account. I used all three of our reservations for Disney princess visits. First, we met Rapunzel and Tiana in Princess Fairytale Hall. Then, we headed to Ariel’s Grotto to visit with the Little Mermaid herself. After lunch, we returned to Princess Fairytale Hall to meet Cinderella and Princess Elena of Avalor. Each princess took the time to chat with my daughter before taking photos. Cinderella even twirled with her, encouraging my daughter to show off her princess gown in action. After you have used your three FastPass+ reservations, you can make a new one using the free MyDisneyExperience app. You can also use the app to see when Disney princesses will be available for meet-and-greets in the park. For example, you can line up to see Merida in Fairytale Garden and Princess Jasmine in Adventureland, at select times throughout the day. This is your chance to sit in one spot and see all of the Disney princesses pass you by! Grab a spot along the parade route before it starts at 3 p.m. In this 12-minute musical extravaganza, you will see Rapunzel, Elsa and Anna, Ariel, Cinderella, Belle, Merida, Tiana, and more. Pro tip: Sit with the sun to your back if you want to take photos! A one-day Disney getaway might not be for everyone, but as budget vacations go, this one was a hit with my daughter! 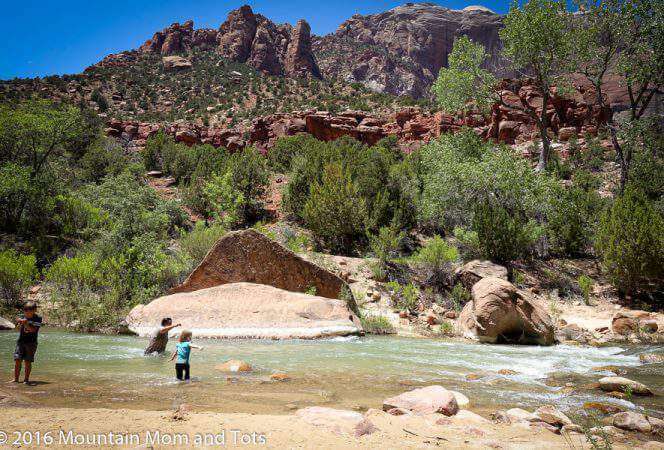 Sure, we were exhausted when we got home, but it was worth the work to make it happen. It was certainly a day neither one of us will ever forget.